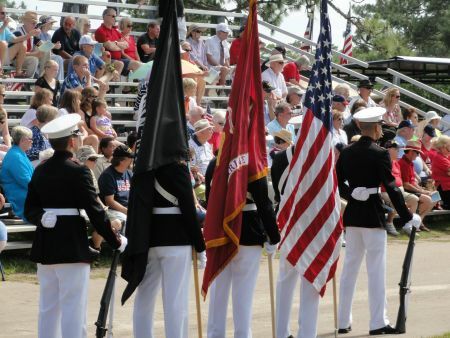 » NWF: AAR Memorial Day Observance at Kent Forrest Lawn Warriors' Watch Riders: WE HAVE YOUR BACKS AT HOME! 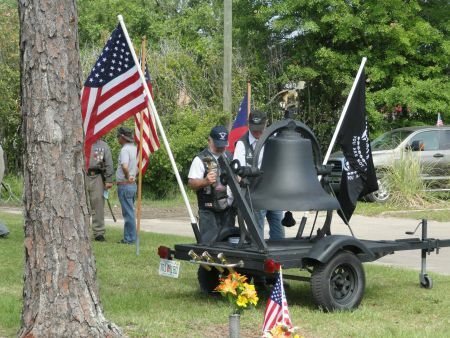 On 5/27/2013 tolling of “Big Bell” began at 9:30AM to gather the masses at Kent Forrest Lawn Cemetery. 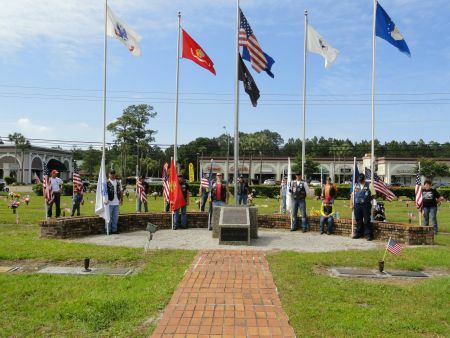 Bay County Veterans Council along with many Veteran support organizations participated in a Memorial Day Observance Ceremony. WWR was privileged to have been invited and proudly stood a flag line to honor the memory of those that have paid the ultimate price while defending our nation against all who dared to trespass. 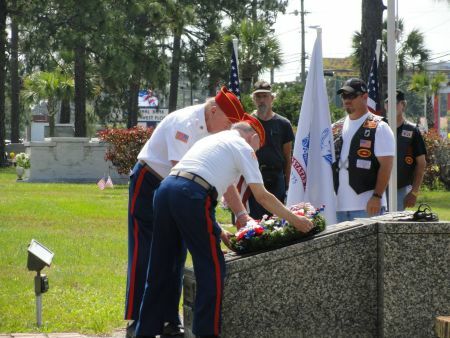 No user commented in " NWF: AAR Memorial Day Observance at Kent Forrest Lawn "